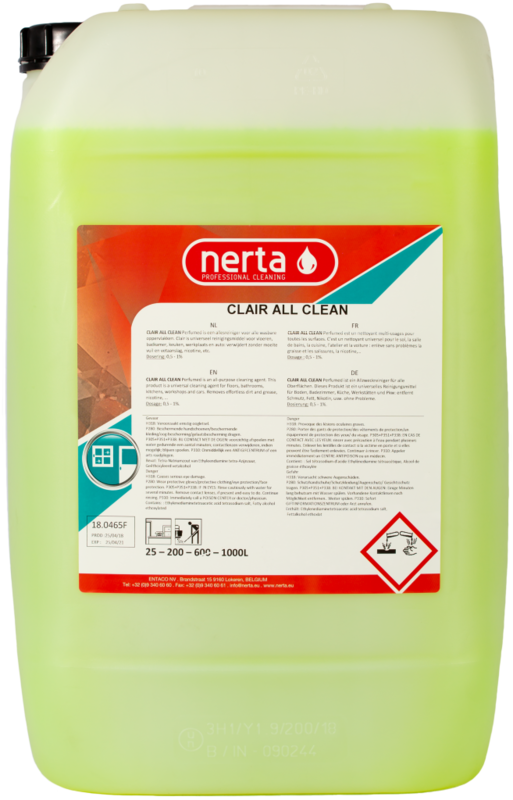 NERTA CLAIR is an all-round cleaner for all washable surfaces. 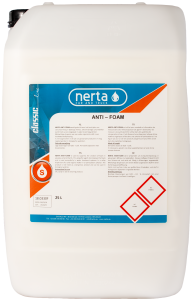 CLAIR ALL CLEAN is an all-round cleaner for all washable surfaces like floors, bathrooms, kitchens, workplaces and cars. 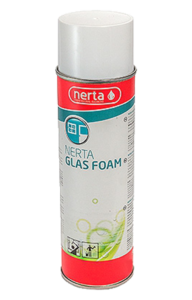 Easily removes dirt, grease deposit, nicotine, etc. 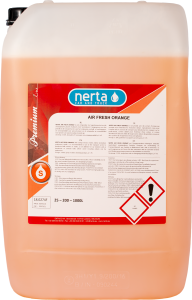 The product can also be used as an interior cleaner and textile cleaner for cars and trucks. 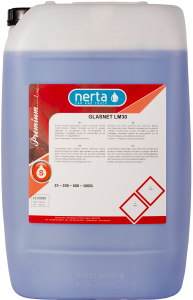 Are you interested in an all-round cleaning product?